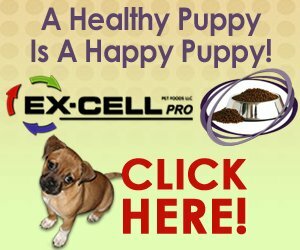 Looking for cheaper puppies for sale? You’ve come to the right place! 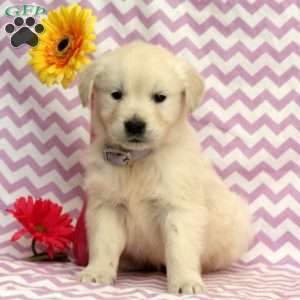 These available puppies are priced under $300 and are ready for their forever homes. 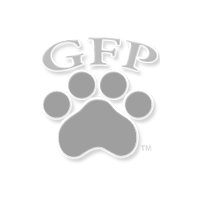 Take a look through the available puppies for sale under $300, you may just find your new best friend!